One in six mortgage holders have been rejected for a mortgage in the past, according to new research from Which? Mortgage Advisers. The survey found that one in six (16%) mortgage holders were rejected for a mortgage and that the most likely areas for mortgage rejections were London (29%) and the West Midlands (22%). Younger people were much more likely to be rejected for a mortgage, with four in 10 (41%) 18 to 24-year-old homeowners having experienced a mortgage rejection before buying their current home. The proportion of homeowners surveyed who had experienced failed applications dropped to 15% for 35 to 44-year-olds and was just 8% for those aged 45 to 50. 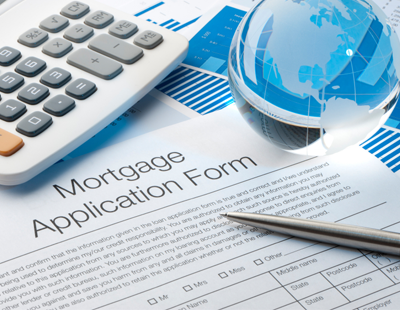 A mortgage rejection could lead to lengthy delays in the home-buying business, warned Which? Mortgage Advisers. The research showed that, of those rejected for a mortgage, over half (54%) took more than three months to be accepted for another mortgage. This sort of delay could also cause problems for the rest of the chain, potentially putting the property purchase at risk of falling through. Being rejected by one mortgage lender can make it harder to get accepted by another, and any new lender you apply to will ask the reason for being rejected before. Which? 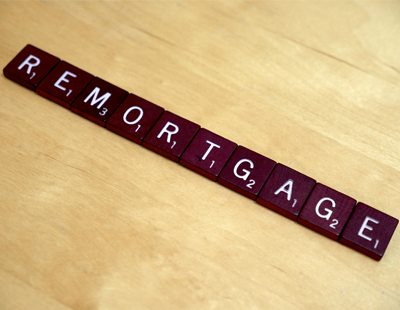 advises borrowers to only apply for a mortgage if they’re fairly confident of being accepted. 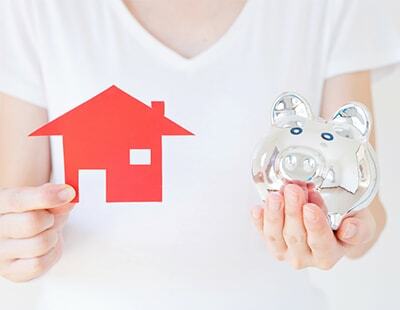 “While a mortgage rejection isn’t the end of the road when buying a home, it can clearly have a detrimental impact on the rest of your home-buying experience,” David Blake, principle mortgage adviser at Which? Mortgage Advisers, said. That's because Which advisers are not real advisers, they are just data collectors. They are inexperienced and don't know how to analyse the market properly. 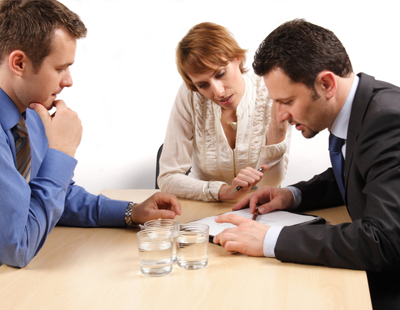 As an independent broker we get lot of clients after they have failed with Which advisers. Which has high fees as well.